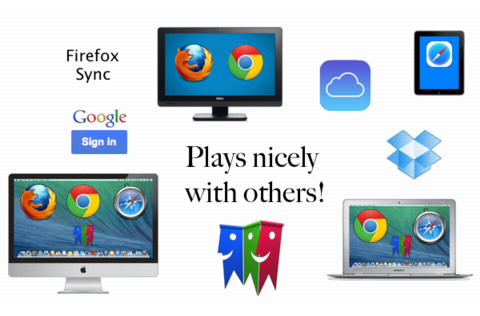 Compatible with iCloud's Safari syncing, Google Chrome's Sign In, and Firefox Sync. 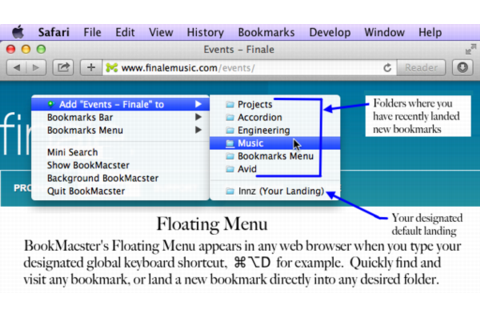 Bookmarks added to Safari from BookMacster on your Mac will sync via iCloud to Safari on iOS devices. Now supports the Brave web browser as a full-fledged Client. 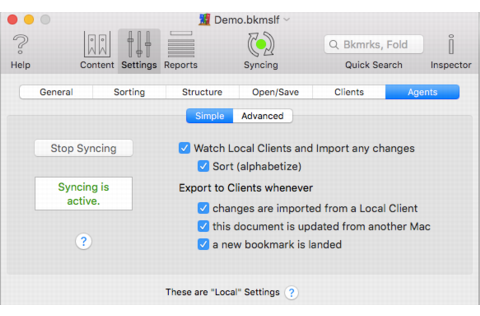 Fixed a situation wherein a newly-created Collection might not be saved in recent versions of macOS.